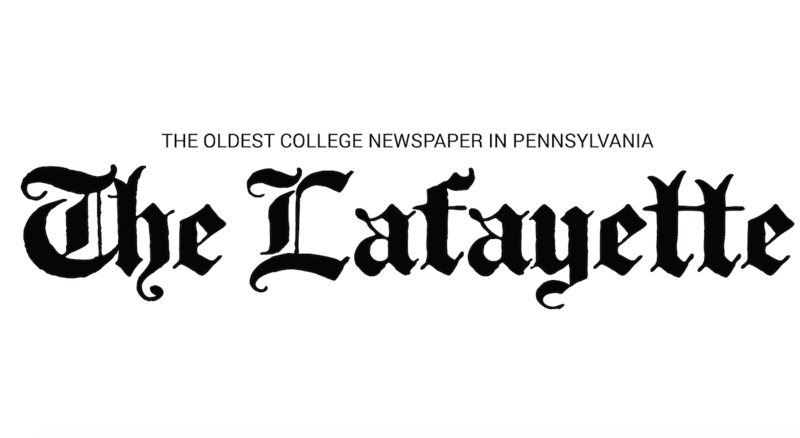 Although finals week is the time of year typically considered appropriate for visits to the spa, the start of the school year can be just as stressful and thus just as deserving an occasion to pamper yourself. Before the workload starts piling up, here’s where you should go. Skinterest Skincare Boutique in Easton is a perfectly chic and trendy spot for all types of treatments, facials, and waxing. 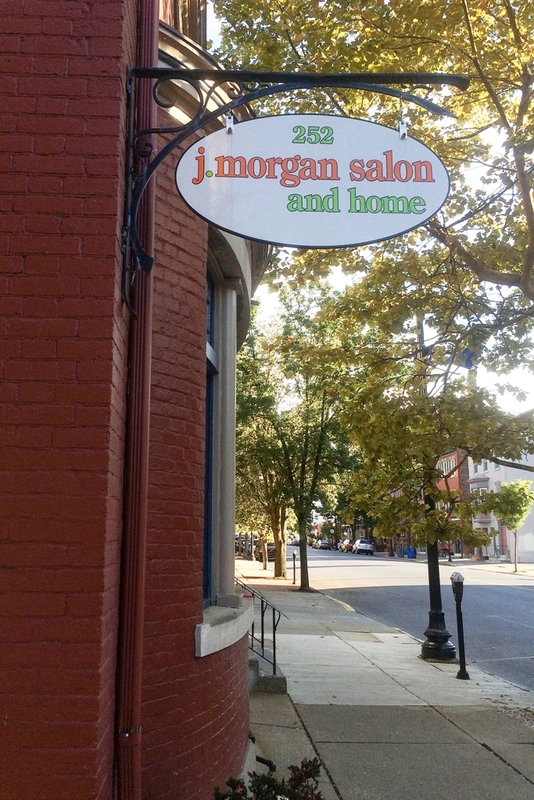 If you’re looking for a haircut be sure to check out J. Morgan Salon, located in a beautiful Easton home for hair treatments, haircuts, styling, not to mention cute accessories and crafts. Their costumer service is spectacular and they love their Lafayette patrons. For manicures and pedicures, there are two places right atop College Hill, P L Nails and D & K Nails. If you are willing to go the distance for your spa day, be sure to visit Hand and Stone Massage and Facial Spa. Here you can rejuvenate your skin with professional massages and facial treatments. Nearby are also Target and Wegmans because who says you can’t go for a little shopping and grab something delicious to eat while you treat yo-self? Further away in Bethlehem, there are numerous quaint spots for a spa day. 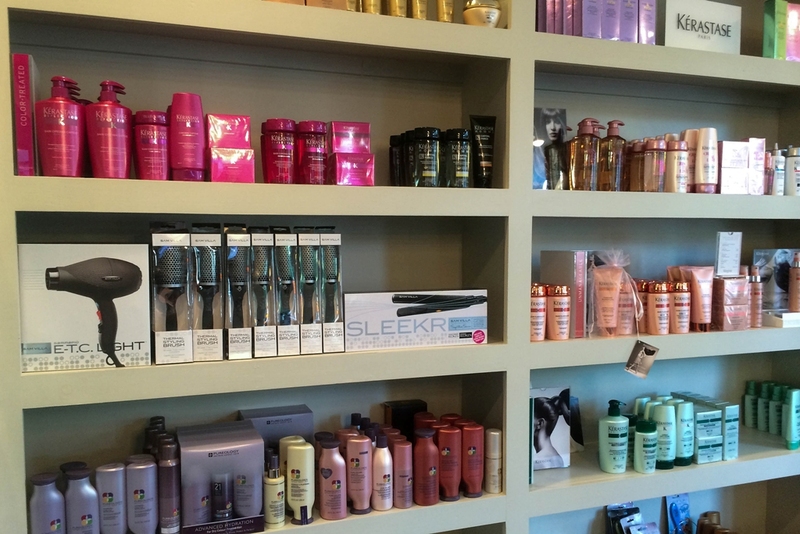 A must-visit for hair and nails is Apotheca Salon and Boutique, a trendy salon that not only offers great haircuts, treatments, nails, spray tanning, but also cute and chic clothes. Other places worth trying include Lux and The Eco Friendly Salon, a charming place, which fuses beauty with environmental awareness. You may also get your nails done at Yu Nail & Spa, as well as Healing Hands Massage Therapy Center. So whether you are staying in doing nails with friends, going downhill or doing a little traveling, make certain you de-stress this fall before the school year gets into full swing. Mon – Sat, 9 am – 9 pm. Sidelines: Under pressure, are the Yankees handling the captain’s retirement appropriately?